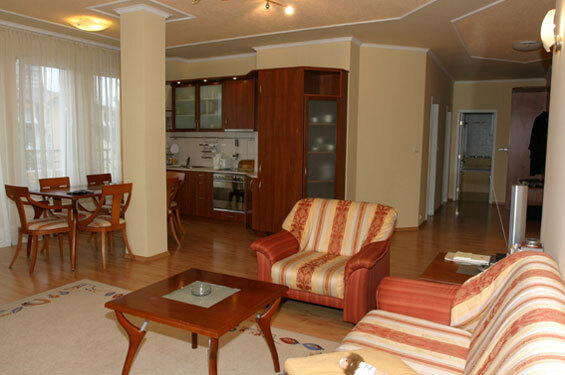 Hotels in Sofia - Apartment House Iztok in Sofia, online bookings for all Sofia hotels. 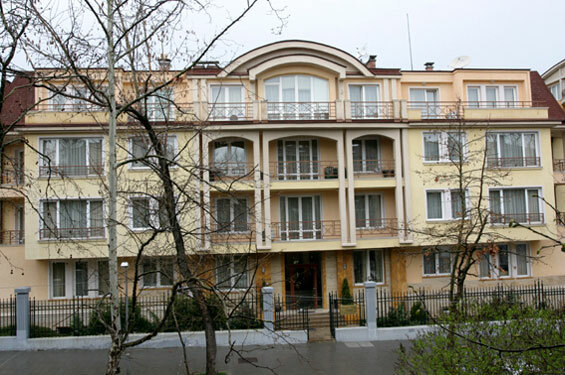 Book Apartment House Iztok in Sofia. 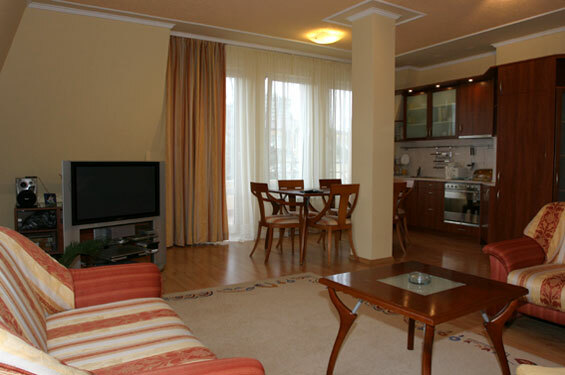 Location: Set in the heart of the diplomatic area of the city, Apartment House Iztok has one of the best locations in Sofia. 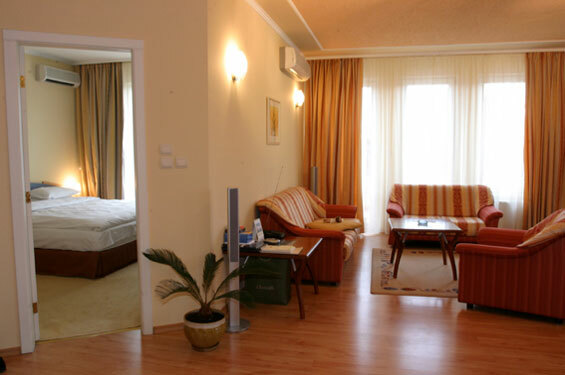 Its central location allows immediate access to the center (3 km) and to the airport (8 km) and it is only within a walking distance to the Central Park of Sofia. 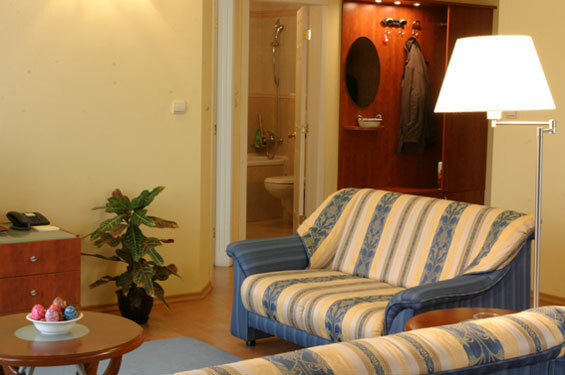 Services: Maid services are delivered throughout your stay. 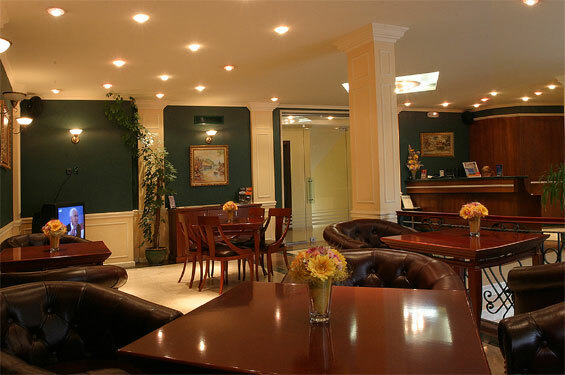 Same-day laundry and ironing and comprehensive dry-cleaning are also available upon request. 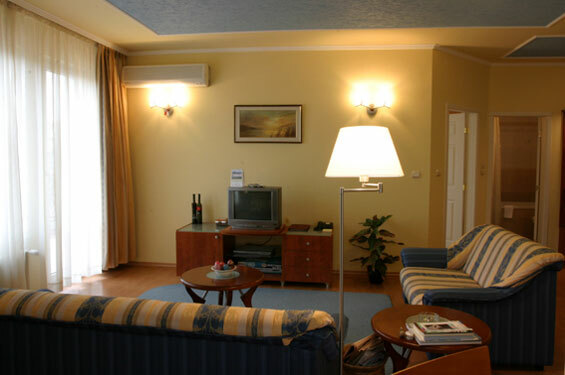 Blends traditional comfort and service with modern efficiency and convenience. 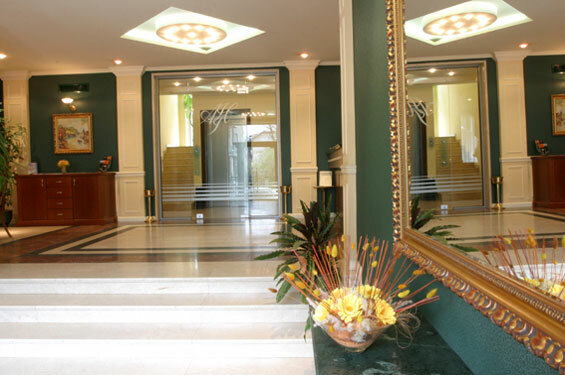 Upon request are available Secretarial and translation services, Fax and photocopying facilities etc. 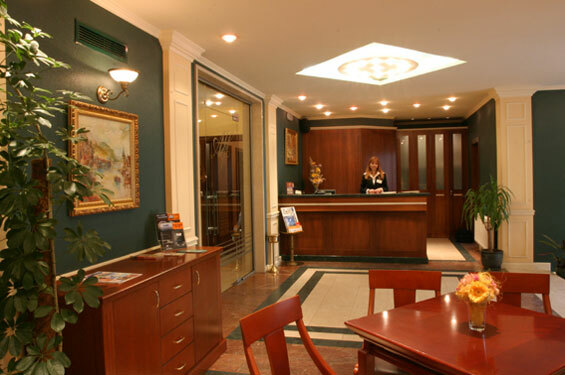 Lobby: In the attractive lobby which is opened 24 hours a day you will be welcomed by a friendly receptionist fluent in several languages who will be delighted to advise you. 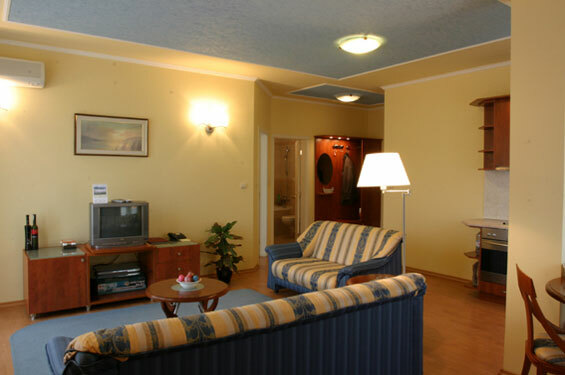 Accommodation: Appartment House Iztok offers 8 spacious studio rooms and 18 elegantly furnished apartments. 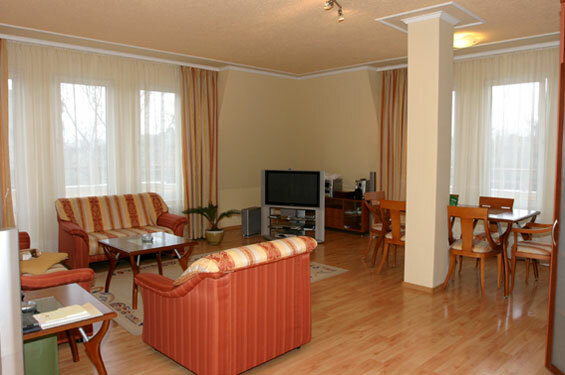 The comfortable stay of the guests is secured by all the modern construction conveniences. 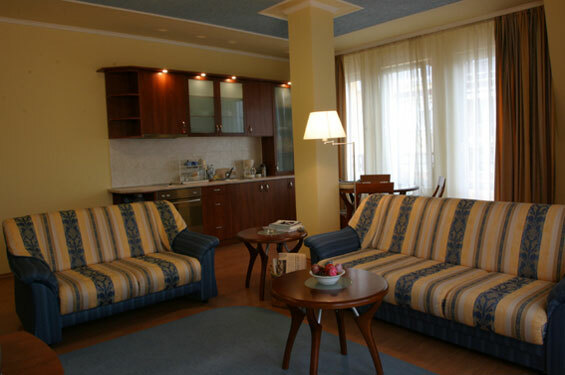 Anti-allergic carpets and fine linen also provide for guests' comfort. 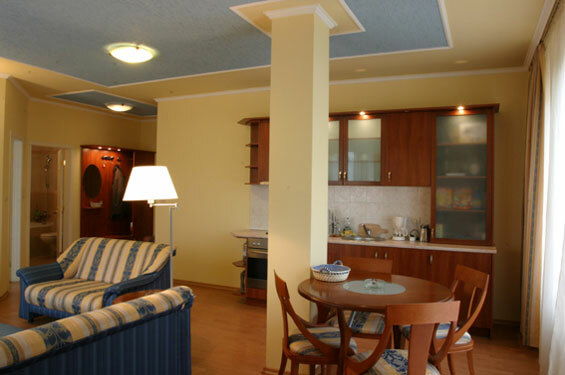 The comfortable apartments come with fully equipped kitchenettes with a fridge, electric cooker, tea and coffee facilities. 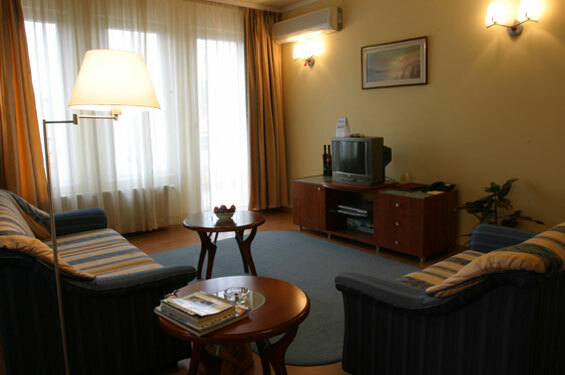 All rooms have suite bathrooms, color TV and direct line telephone. 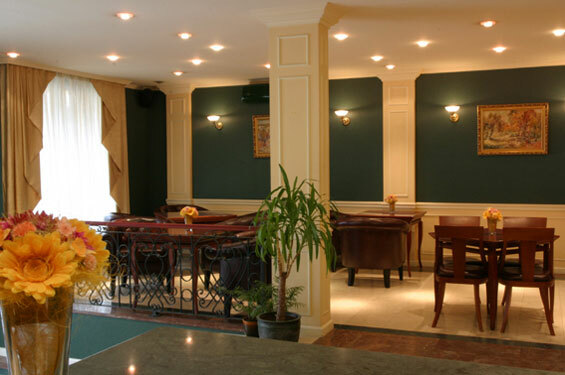 A specious well-lit dining area provides sitting for 4 to 6 people. 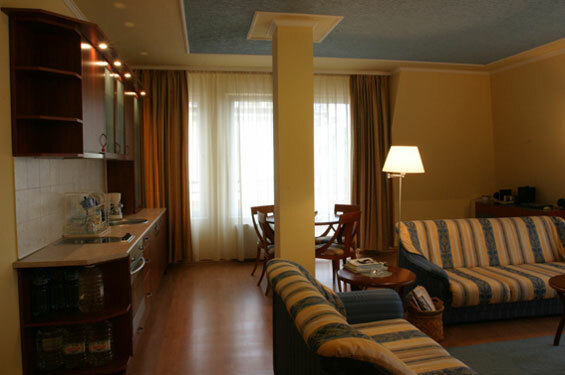 The charming bedrooms offer single, twin and double accommodation that combine elegant style with modern features. * Please note that all guests of Apartment House Iztok made reservation through this web site use for free parking.